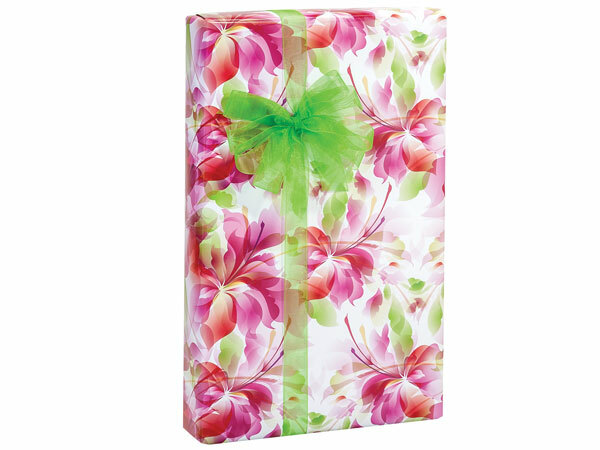 Floral Beauty Gift Wrap Counter Roll is a bright pink and green floral pattern for your gift wrapping. Great for Mother's Day! 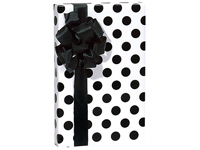 Bulk wrapping paper roll measure 24"x417' and wraps on average 175 gifts. Made in the USA.